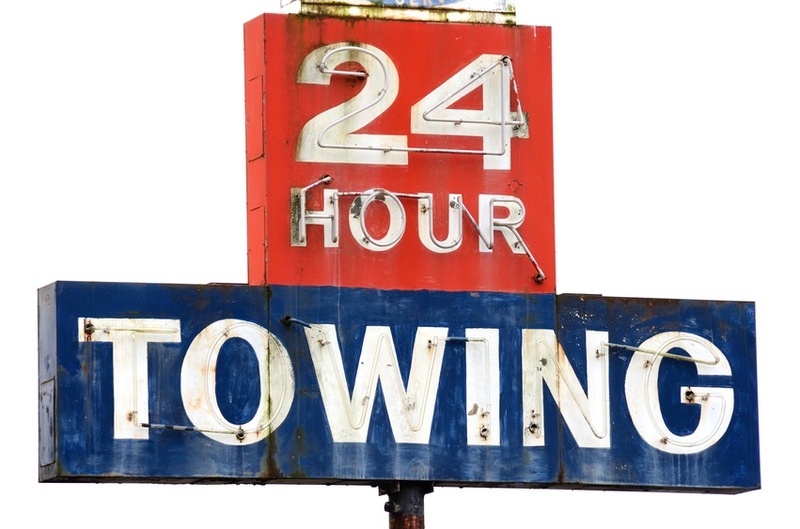 Bethlehem Towing Services provides many forms of towing services to cover all of your vehicles needs. We offer wrecker service, flatbed service, winching, and dolly services. 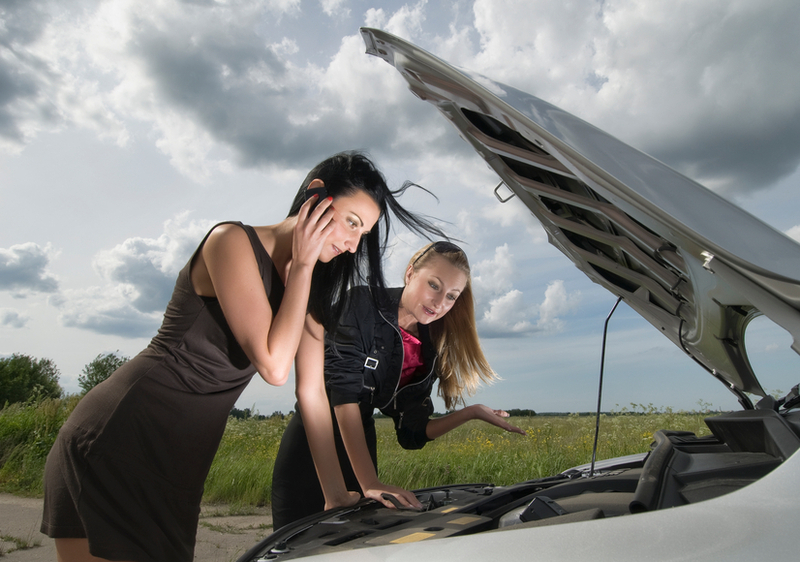 When calling 610-557-1975 for an affordable towing quote report the type of vehicle and our dispatcher will be able to tell you what kind of towing truck your vehicle will need for a safe and reliable tow. 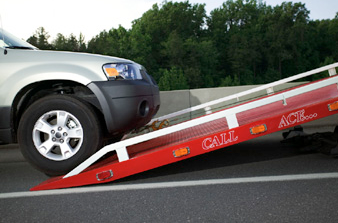 We obtain all the important information first and respond with the appropriate tow truck for your needs. Unlike less experienced companies we know your time is valuable and want to get you to your destination as soon as possible. We provide flatbed towing for most tow jobs that have rear-wheel drive, 4-wheel drive, or all-wheel drive to protect your vehicles drive train. We want to provide the safest level of protection to you and your vehicle. Like you, we take great pride and care in our vehicles and we want them to last as long as possible. As such, we make sure we use the proper vehicle for the job to insure 1) safety 2) practicality and 3) reliability. We want to quickly arrive and have the right tools in hand to get the job done correctly, the first time. As professional tow truck drivers we go the extra mile to ensure your investment is safely handled and placed back within your hands safely. Our safety inspected tie downs are clean and prevent as minimal trauma possible to your vehicles chassis. We provide winching services for simple accidents where your vehicle fell down simple embankments or slipped off the roadway and can't get traction. We often use winching services in snowy, rainy, or icy weather when visibility presents problems for motorists an the roads are slick. Dolly services are used less frequently as the proper circumstances must be present for their safe application. Call our dispatcher today for your free assessment and towing vehicle recommendation. Bethlehem Towing Services looks forward to being your trusted towing company in the Lehigh Valley!